After testing the Dark Mode feature or the dark background mode, WhatsApp has released another update this weekend, WhatsApp 2.19.87 Beta, which offers only a few new features. In the new version, WhatsApp provides video sharing updates via the Picture-in-Picture feature. When users receive video links from YouTube, Instagram, and Facebook, they can play and watch them instantly while chatting with friends. Other new features include allowing users to respond to the messages of friends in the group with personal replies. The reply message will be sent directly to the friend's chat feed, according to WhatsApp in the March 29, 2019 update on Google Play (cited on Sunday). The private answer to group messages is very simple. Users simply press and hold the message that is answered in the group chat, then select "Play Private". 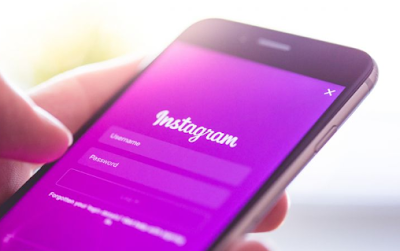 Previously, Facebook had made many updates to its messaging applications, both on Instagram and Facebook Messanger and WhatsApp. WhatsApp recently released a beta update with the Dark Mode feature, a display that's popular on many platforms. Not so long ago, Facebook also updated the messenger by adding some WhatsApp features to the application. Facebook added a shopping feature on Instagram, even though it's only available to US users. Instagram is testing new features to watch videos on the app's homepage or photos and feed-sharing video content. This feature was discovered by an application researcher named Jane Manchun Wong, via a Twitter account. Wong shares new features on Instagram that will provide a timeline bar when watching videos, as seen in other videos watching apps like YouTube. With this time bar, users can repeat or advance the video being watched without having to start the video from scratch. Mentioned from The Verge page, Instagram has actually provided this feature for IGTV. However, they will soon expand it to the main feed. This feature is only tested for the home page. While Story Instagram is not included. 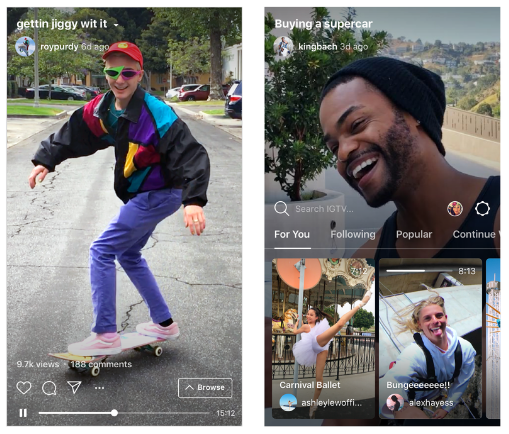 In February, Instagram launched a new feature for displaying IGTV footage through Feeds so that users uploading new content on IGTV, video footage will enter the feed and be seen by their followers. IGTV video recording enters Instagram feed for one minute. Users can also share video recordings on their personal profile. The lapse of several months the launch of OnePlus 6, Chinese mobile phone manufacturer, OnePlus, re-launch version T of that handset, OnePlus 6T. OnePlus 6T is the flagship high-end equipped AMOLED screen of 6.41 inches 1080 x 2340 pixels resolution more ratio 19.5:9 with the ' notch ' small at the top for the camera. From the side of the camera, OnePlus 6T seconded three cameras, two in the back and one in front. To the rear of the main camera resolution configuration, 16 Megapixel camera with lens aperture f/1.7 and a second camera 20 megapixels resolution, lens aperture f/1.7. Meanwhile, the front there is a 16 Megapixel resolution camera with Aperture f/2.0 lens. 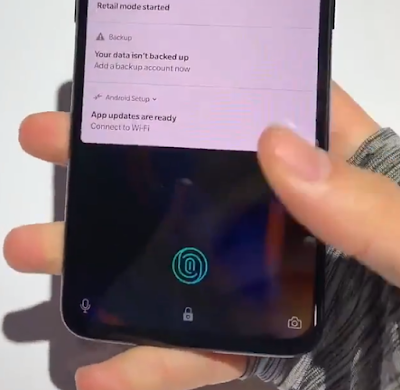 OnePlus 6T is equipped with fingerprint sensor technology in the screen (in-screen fingerprint) as well as features on software Nightscape his camera for snapshots of low light. 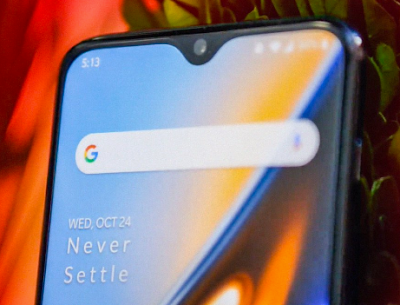 Read also: OnePlus 6T Glide with the Fingerprint Sensor on the display operating system (OS) installed on Android is 9.0 6T OnePlus Pie, the latest OS from Google with a custom interface OnePlus manufacturer, OxygenOS. Offal OnePlus 6T reinforced System-on-chip Snapdragon 845, RAM 6 GB/8 GB, storage 128 GB/256 GB 3,700, batteries mAh, the following support dual-SIM, USB type-C, and NFC. OnePlus market OnePlus 6T with variant colour Mirror Black and Midnight Black. Is priced differently based on RAM and storage are attached. For the variant of the RAM 6 GB and 128 GB of storage pegged the price of 549 us dollars ($ 8.3 million). While for version 8 GB of RAM and a 128 GB storage pegged the price of 579 u.s. dollars. For the variant of the RAM 8 GB and 256 GB of storage space for sale at a price of 629 u.s. dollars. OnePlus OnePlus 6T official launch in an event in New York. OnePlus 6T has a 6.4-inch AMOLED display with a resolution of berbentang 2340x1080, the more the ratio of 19:9 with the ' notch ' or little bangs for the camera at the Middle top of the screen, unlike previous rumors that say OnePlus 6T will have a ' notch ' as iPhone X. the Screen also doubles as a fingerprint scanner. Yes, OnePlus 6T now integrates the in-screen fingerprint sensor, not to mention the physical buttons on the phone body. The kitchen runway OnePlus 6T itself is still the same as its predecessor, OnePlus 6, i.e. Snapdragon 845. The difference, OnePlus 6T comes with the operating system Android OS 9.0 Pie. The operating system software was coated between ala OnePlus OxygenOS face. The difference again, OnePlus 6T doesn't have a 3.5 mm headphone jack, followed in the footsteps of Apple with its newest line of iPhone. For the camera, OnePlus 6T brings the total of three cameras, two camera on the back and one in front. Double camera behind OnePlus 6T 16 Megapixel resolution and a 20 megapixel camera, both carrying the lens aperture f/1.7. While in front of 16 Megapixel cameras embedded with the same aperture lens, f 1/7. The configuration of three cameras is similar to OnePlus 6. Interestingly, OnePlus presents features ala Night Shot OnePlus 6T pixels in Google. The feature is named Nightscape, serves to clicked photos in minimal light conditions. In terms of connectivity is supported by the presence of WiFi, Bluetooth, NFC 5.0 reinforced with a battery of 3,700 mAh. OnePlus 6T itself has two color variations, namely the Mirror Black and Midnight Black. Although equally black, Mirror Black coated glossy shiny glass materials that give the impression of luxury. While Midnight Black lined material doff that gives the impression it is not slippery and easily held. OnePlus 6T 6 GB RAM 128 GB of storage at a price of $549. OnePlus 6T 8 GB RAM 128 GB of storage at a price of $579. OnePlus 6T RAM 8 GB 256 GB of storage at a price of 629 u.s. dollars. WhatsApp's short messaging service is developing "Dark Mode" for applications on iOS (iPhone). This feature allows the application interface to turn dark. This information is distributed by WABetaInfo, the leakage portal for features that have not been officially released by WhatsApp. 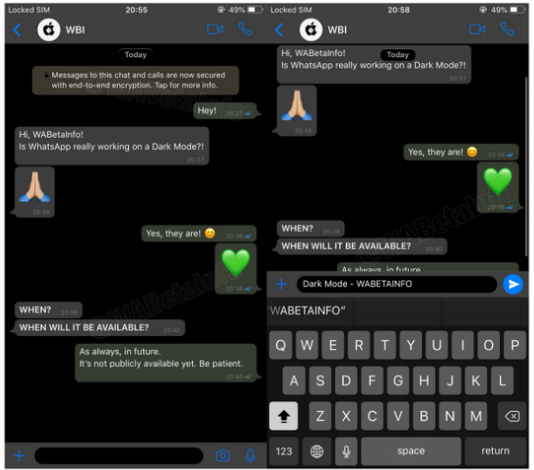 According to WABetaInfo, WhatsApp's Dark Mode will later be released for applications on Android and iOS. At this time the formula has just reached the Alpha stage, it hasn't reached Beta. That is, it still needs a lot of process until these features can truly be enjoyed by all users. WABetaInfo shares screenshots of the Dark Mode interface on WhatsApp for iOS. It's just that, not necessarily the final results will be the same, considering now it's just the initial stage. Presumably the appearance for the Android version is also more or less similar. The basic nuance is black, then the accents are gray. The writing itself is made in contrast to the white choice. Dark Mode is a popular feature. Some services have implemented it, say YouTube and the Chrome browser. The goal is that the eyes don't get tired easily exposed to the screen with continuous bright light. In addition, the dark interface can also save battery and provide more flexibility for users to choose. Let's just wait until Dark Mode lands on the iOS version of iOS, or later gets to Android. There is still no information when the WhatsApp dark mode will stop at both platforms. After Whatsapp, a popular chat platform, launching additional applications 'Business' in Android some time ago, according to the information, business applications will be the followup release in iOS. The news was first revealed by a Twitter account WABetainfo, WhatsApp features that had recognized its accuracy. According to that account, WhatsApp Business for iOS would come soon, but have requirements. 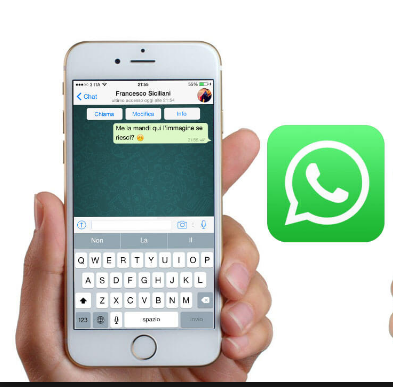 WhatsApp Business is compatible with iOS 8 and newer. It will be available in future and it supports all features implemented in the current WhatsApp app. Terms that are required to create an account in WhatsApp Business iPhone/iPad is, the operating system that is running the iOS should be minimum 8 or newer. 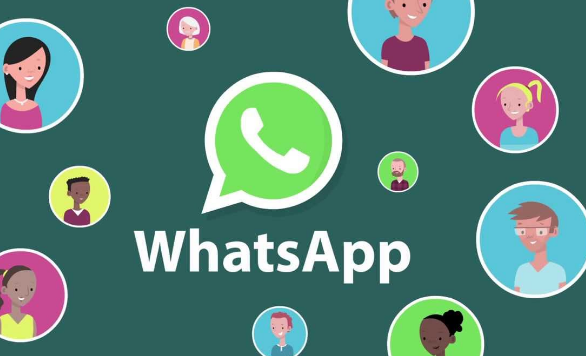 Not only that, WABetainfo also mentions that in addition to all the features already available in the applications business applications Business, WhatsApp that later would support all the features of the latest WhatsApp. As it known, WhatsApp Business was a paid version of the chat application that has been downloaded more that 1 billion people provide ease for the businessman or store owners to connect with consumers. In it, there are features Business Profiles, the profile detail page for a business such as the opening hours of shops, store location, as well as the products offered. In addition, there are also statistics of sending and receiving messages, various tools to send messages, and other conveniences for the entrepreneur. Uniquely, this Business does not require Whatsapp mobile numbers, but can be replaced by home phone or Office of the place of business of that stand. Previously, WhatsApp Business already coasting on Android some time ago. 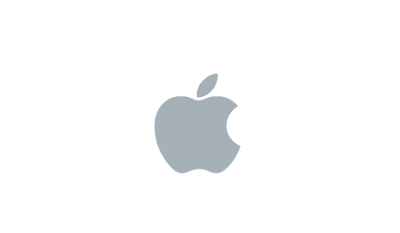 His appearance in iOS will certainly immediately getting the Apple users that makes it easy to have the effort in controlling the activities of buying and selling. Facebook is utilized by a dominant part of the general population in America. It functions admirably for business connections and additionally close to home ones. While Facebook offers paid alternatives for advertising your business, there are additionally a lot of free choices available to you. Notwithstanding how you do it, the accompanying tips will help you on your showcasing venture. 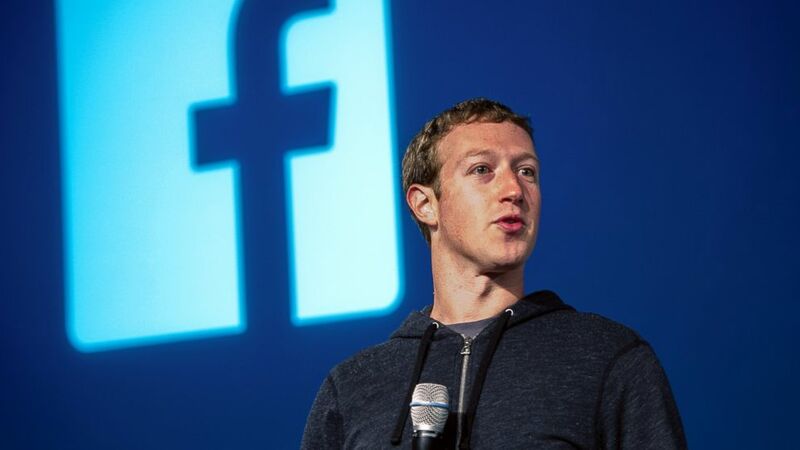 All substance on your site ought to be anything but difficult to Like and Share on Facebook. It ought to likewise show up in abbreviated shape with a connection on your Facebook divider. On the off chance that individuals can impart your substance to their supporters, you'll see that your achieve starts to grow exponentially, thus will your benefits. Utilize Facebook to share connects to your site. You should have a go at composing week by week articles or propelling a video blog so you can make more substance all the time. Your group of onlookers will buy in to your reports on Facebook in the event that you make quality substance. Ensure you specify your Facebook crusade in your articles or recordings. Consider why your page exists. Is it accurate to say that you are just endeavoring to get the word out about your organization and new items? Or on the other hand, is the page working as a gathering for better correspondence with your clients? When you have a reasonable picture of what you need your page to do, you can start taking a shot at your showcasing objectives. Try not to give the fervor over your page a chance to subside. Subscribe to refreshing no less than a couple of times each week. In the event that you don't, your supporters will feel dismissed and they presumably won't tail you or your items as energetically. When you set up a page, you must be focused on its upkeep. React to everything that is posted on your divider. You ought to dependably commit some an opportunity to reach individuals who have stepped up with regards to connect with your business. Consider Facebook postings as the same as business calls. At the point when individuals have inquiries or remarks about your business it is essential for you to react. Try not to be hesitant to advance yourself. You frequently here that it's awful to hard offer your items via web-based networking media, and that is valid. In any case, that doesn't imply that you shouldn't commend turning points and other pivotal turning points. Individuals love feeling like a brand is close to home, and points of reference add to that vibe. It's a human touch that truly has any kind of effect. You have to advance your clients settling on choices with respect to your image. Individuals love feeling imperative and aware of everything. There is nothing superior to including your fans in a portion of your business choices. You may likewise need to request that what they need find out about. 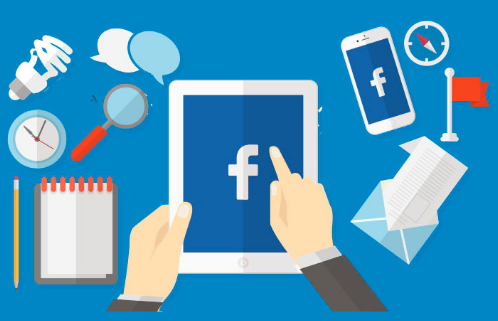 The individuals who utilize Facebook as a promoting apparatus need to ensure there are approaches to connect with potential customers. By outline, Facebook is an interpersonal organization. The vast majority utilize Facebook to impart and share with others, so ensure that you are giving a way to you to have two-path discussion with others. Conceptualize about your image's particular angles which are intrinsically social. In the event that you make drawing in content around these viewpoints, individuals will need to impart it to their companions. Try not to kill the choice that gives others a chance to present whatever they need on your page. What you believe is content control is really going to make clients imagine that you are not intrigued by what they think. Request that your clients post surveys on your Facebook profile. The individuals who have enthusiasm for what you're putting forth appreciate seeing audits from past clients. Having remarks and audits from past clients of your organization accessible on your page may enable any potential clients to settle on their choice. Advance your Facebook posts on Twitter. Twitter is a stunning internet based life for interface sharing. On the off chance that you set aside the opportunity to make some fantastic Facebook posts, at that point get the word out by going it through your Twitter stream. Try not to be reluctant to tweet it a couple of times through the span of the week to help the substance increase some footing. Take an interest in discussion occurring on your page. Search for approaches to draw your supporters into intriguing discussions. Make inquiries or begin a converstaion exchange. At that point go along with them as they take part in discussion. By conveying, individuals will start to feel an individual association with you. At the point when this happens, they will probably move toward becoming clients. Post pictures alongside your content. It will make your post emerge in the newsfeed, and it gives it some additional edge. Ensure, in any case, that you either utilize your own photos or you utilize sovereignty free pictures when posting. This is critical on the grounds that you would prefer not to basically take another person's property without inquiring. Post an "only for entertainment only" post now and then. Few out of every odd post you compose should be formally about your image. Individuals need to see that there are people behind these fan pages. From time to time give them something that demonstrates that you are. Repost a famous image or something different that is somewhat irregular to your image, yet still elegant. Utilize diverse methods to market to various target crowds. This implies you need to recognize that individuals everything being equal, ages and genders utilize Facebook, and each gathering reacts to various systems. On the off chance that you need to have the most ideal outcomes utilizing Facebook you will make certain to remember this tip. Include pictures with your Facebook refreshes. Identifying with your client base is work number one in promoting, and nothing identifies with clients like photos. Utilize your workers, your items or whatever else that will catch your perusers eye. Ensure that any substance you post is made shareable. There are numerous organizations that leave messages then they neglect to enable clients to impart it to other people. Informal exchange is your greatest Facebook fan, so remember to permit sharing. Neglecting to put share connects on your page will set your business back a considerable measure. Presently you recognize what to do to advertise on Facebook. Facebook is extremely moderate so it is easy to utilize the tips you learned here. Begin your battle as quickly as time permits to get your name out there. All things considered, they might read this article as well!